Smore just sent us over this edit from a recent Kendama Funday event in Hong Kong. 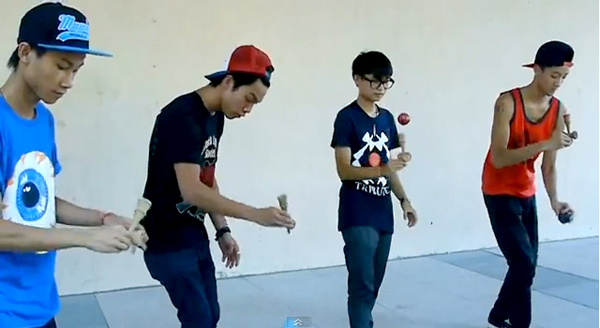 It’s awesome to see Kendama being enjoyed all over the world. Thanks guys!! !